Not only the largest State in the Union, but also one of the most beautiful and pristine places on Earth. 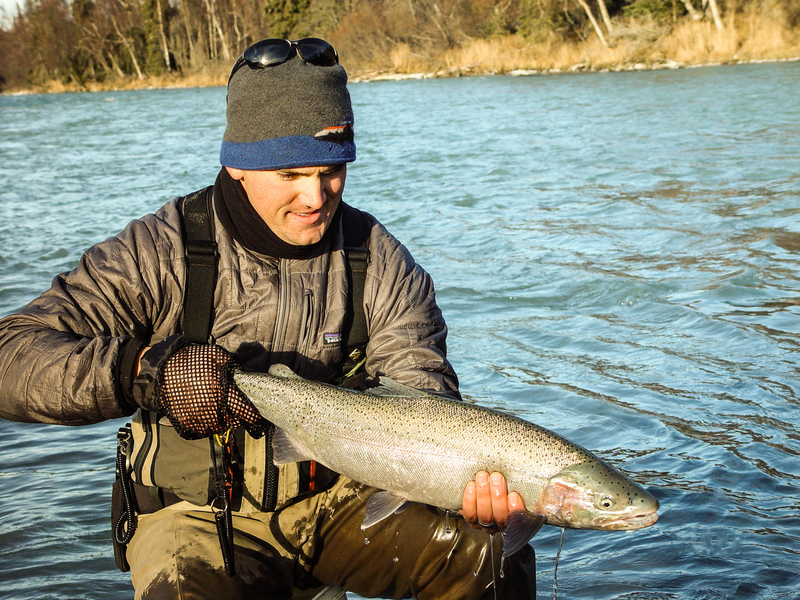 Explore and Fish the Rivers of Kenai and Kasilof and the Bounty of Cook Inlet. 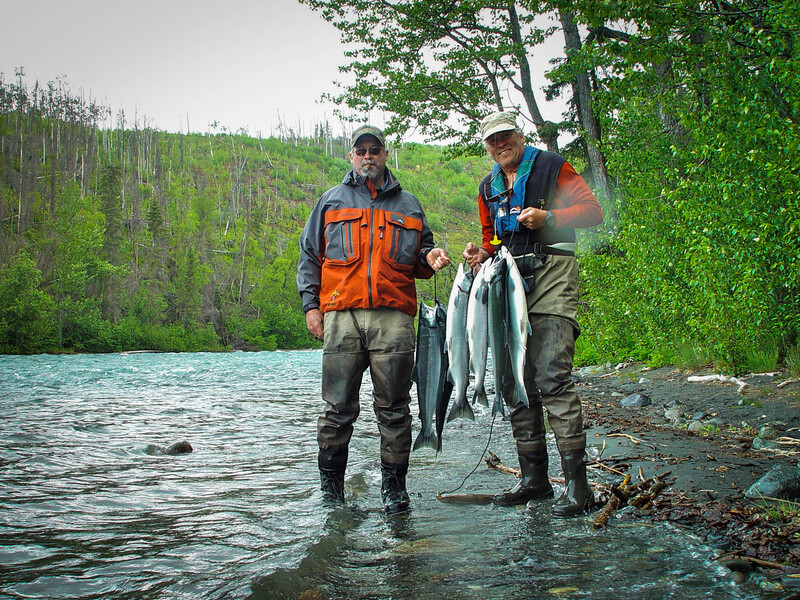 Experience the wonders contained within the Kenai National Wildlife Refuge; the Emerald of the Kenai Peninsula with a myriad of small creeks contributing trout char and salmon to the bounty of the Kenai and Kasilof ecosystems thru lakes like Skilak and Tusutmena, two of the Peninsula’s largest lakes. 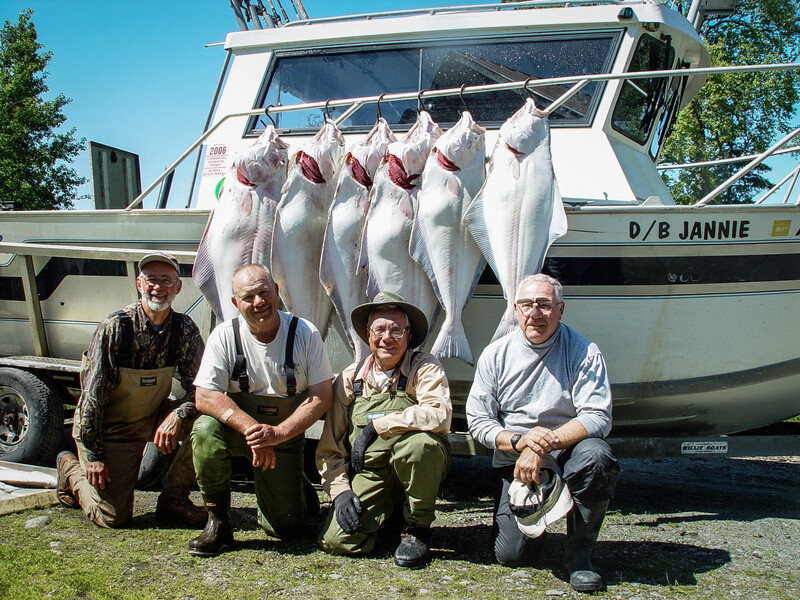 The rugged and beautiful landscape of Kenai Fjords National Park holds some of the most beautiful glacial fed rivers, carved out scenery and home to some amazing fishing adventures accessible by road, boat or plane.